Masonry contractors in Auburn, CA can be as many as might be needed by the residents, commercial entities, and real estate developers. However, getting the best, reliable and efficient contractors becomes the task as not all of them will provide you a service that is client oriented. 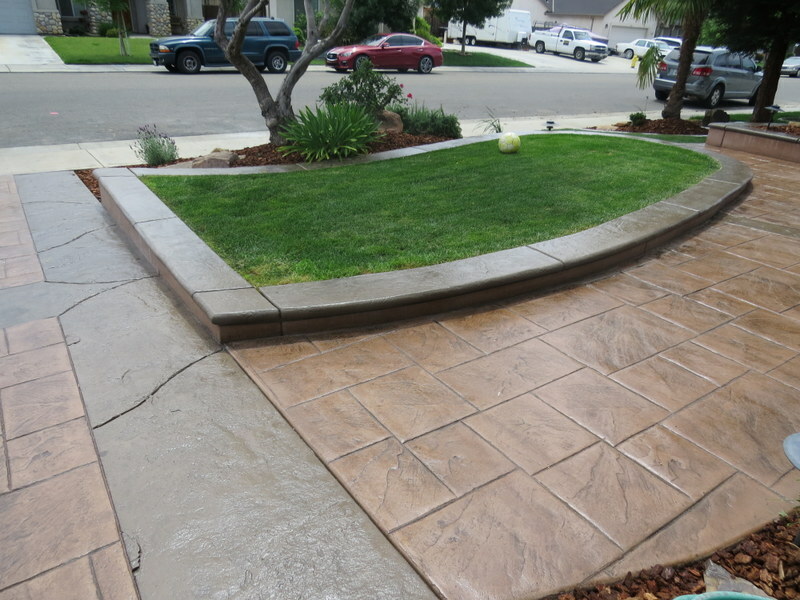 Most other concrete and masonry companies are out making profits which prompt them to work faster, finish the project faster and grab that fast money, without a care about the project's durability. Auburn for more than ten years now, giving nothing but the best for our clients. To book our services, call us using (916) 473-4001 or fill in the quotation form on this and get a free quote. Masonry contractors’ expertise is not fully tapped into in the current times. However, when you feel it’s time that you need a patio or a walkway installed, you realize that you have several options that are available for you to choose from. Call (916) 473-4001. To get the best masonry contractors among the many available will never be an easy task, but we are making it so now. Talk to us, and we shall be able to advise you on what you will need and when we agree, we shall offer you the best results for your money and time. We shall also ensure that your home or commercial business gets the best touch and feel after our work is completed. Not only are we going to give you the most popular choices and reasons as to why they are so, but we are also going to give you a detailed report of each one. If you need stone walls, retaining walls, fireplaces, fire pits, stone pavers, concrete walls, driveways, stamped concrete construction, patios, veneers, we are the right guys for you for we know how to manipulate the right materials to fit any look or design that is your preference. We have a variety of options here when it comes to stones which include natural stone, stone veneers, and engineered stones. We also do stone or brick siding, fireplaces, where we create a true hearth for you, and patios and walkways installations. 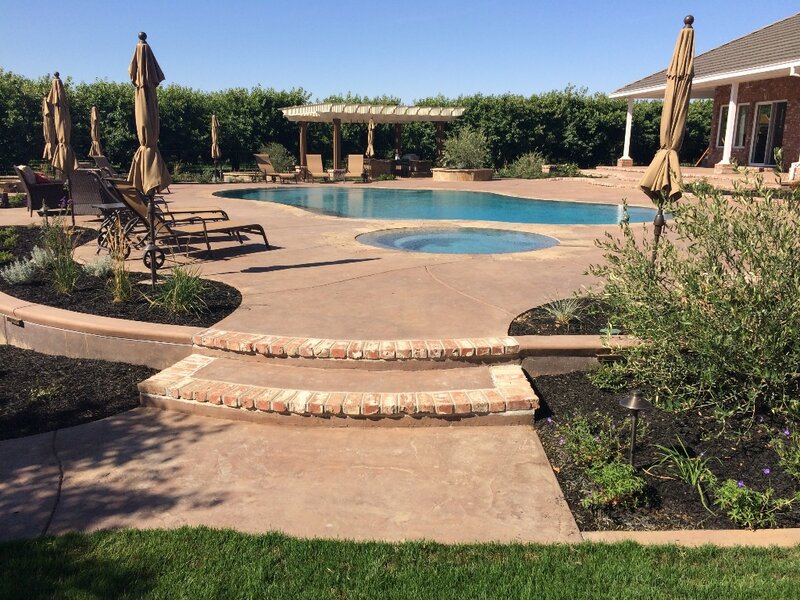 Call us today using (916) 473-4001 and let us transform your yard, home, or commercial premises to an appealing property.